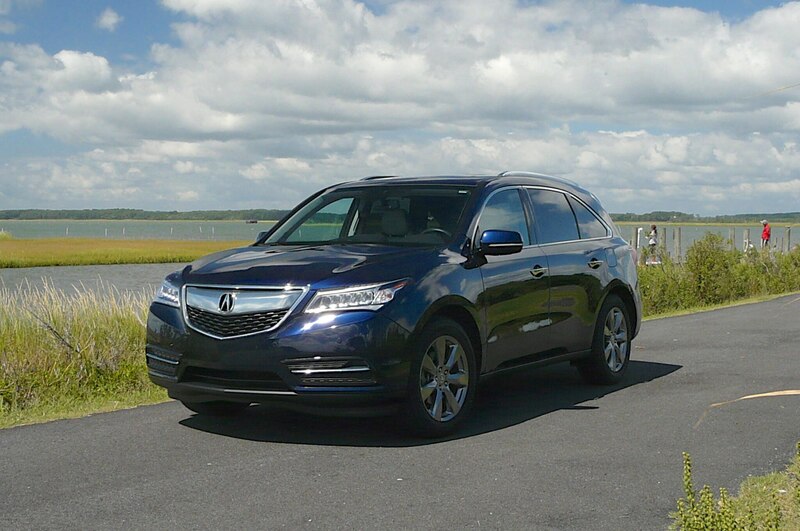 Having driven the 2014 Acura MDX in Michigan and now here in New York, we’ve noticed what a common sight Acura’s SUV is on the road. It’s not hard to see why. This family-friendly SUV packs three usable rows of seats into a vehicle that doesn’t look like a bus and isn’t sized like a freighter. 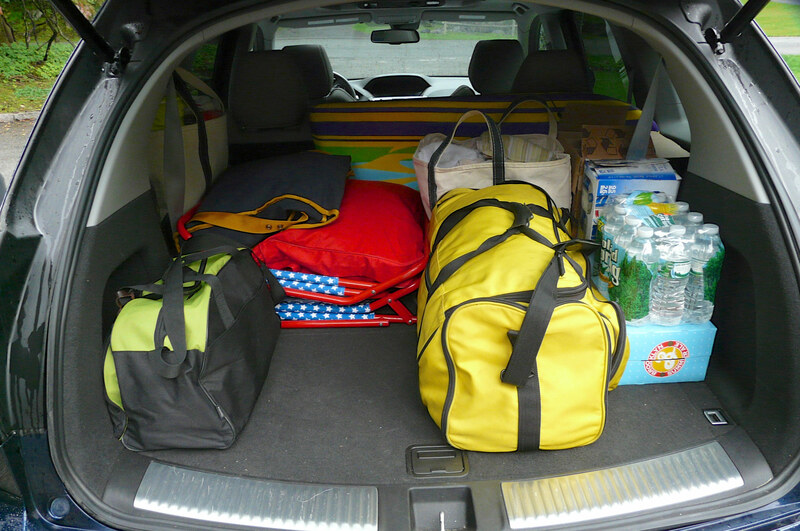 After taking it on two vacations—a long weekend in northern Michigan and a week at the beach in Maryland—it’s clear that packing is the MDX’s forte. The fore-and-aft adjustable second row allows one to parse out the space between the two rear benches, creating a more hospitable third row when necessary or, alternately, a more spacious second row. 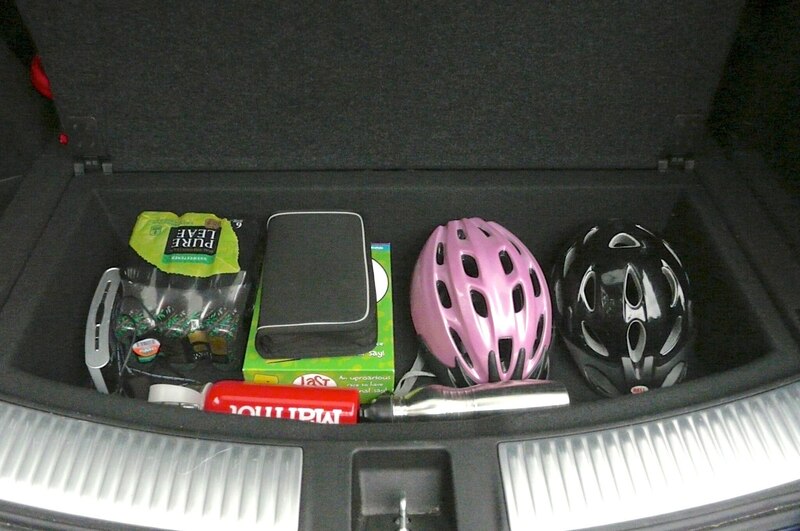 Unfortunately, as is often the case with 3-row crossovers, when you’re using the third row, there’s precious little luggage space. On both our trips, we were only travelling four-up, so for us, both passenger and cargo space were more than adequate—although for our weeklong trip we made use of every available nook and cranny, including the underfloor stowage cubby. As is so often the case with Honda products, the engineers here have been able to wring very good performance out of this engine and transmission combo despite its seemingly mundane hardware. The 3.5-liter V-6 is normally aspirated, yet it develops 290 hp; the transmission is only a six-speed, yet its willingness to downshift to make use of all of the engine’s power band means acceleration is never lacking. Perhaps because we, too, didn’t hesitate to make use of that power, our indicated fuel economy was shy of the EPA’s 27-mpg highway estimate. Over the nine-hour round trip in Michigan our average was 26 mpg, while we managed only 24 mpg heading down to the Jersey Shore from the northern New York City suburbs. Still, even these lesser numbers are respectable for a large, three-row crossover. 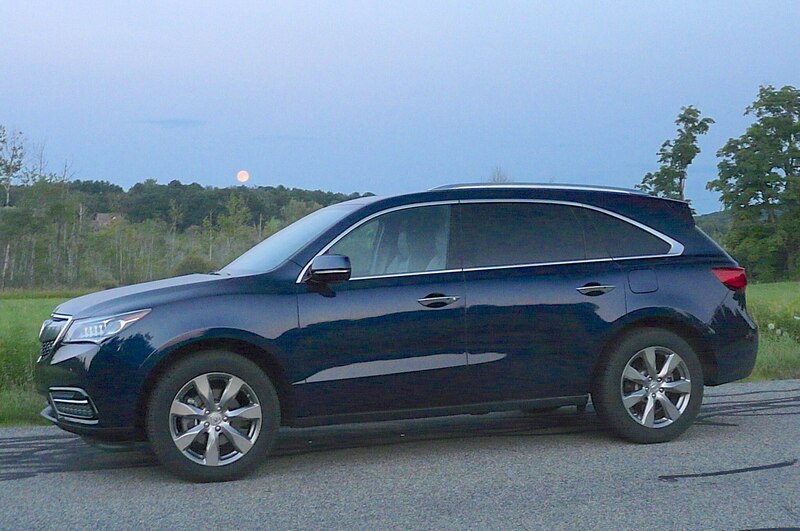 Despite the upscale badge, the 2014 Acura MDX doesn’t seem to have moved far beyond its practical, virtuous Honda roots. For an as-tested price of $57,400 on this fully loaded example, one might expect a bit more luxury and style. 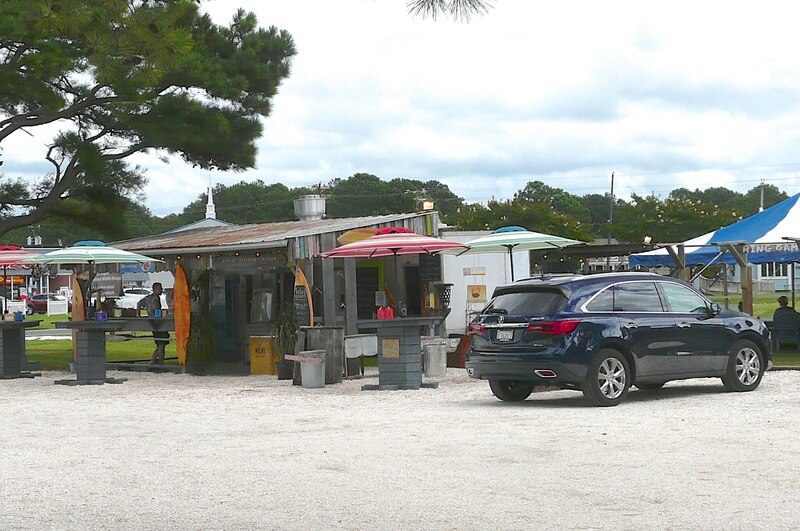 In that sense, the 2014 Acura MDX trails such premium-brand competitors as the Infiniti QX60 and the Lexus RX. Additionally, its infotainment system already seems out of date, which is surprising given the fact that this is a newly redesigned model. The two-screen format should afford the ability to display plenty of info simultaneously, but the satellite radio screen doesn’t show artist or song title; instead, it rather pointlessly shows the category. 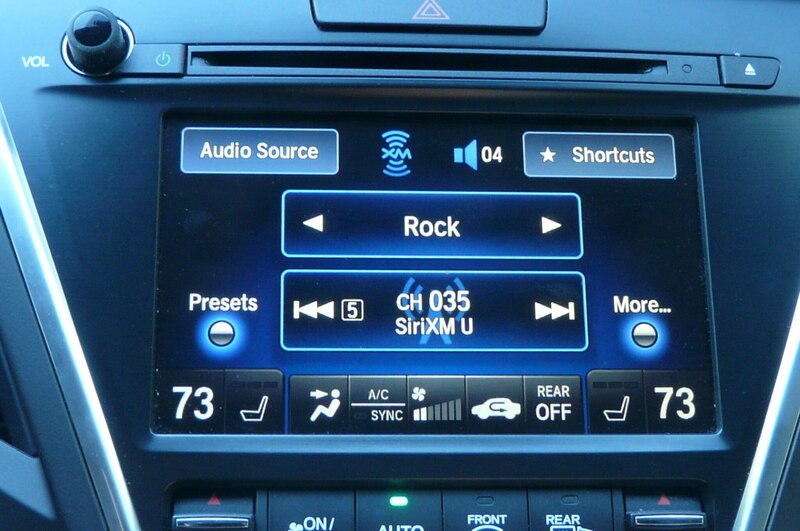 If you want to see what’s playing, you have to display audio info on both screens, but that wipes out navigation. The fact that the main controller knob operates the zoom function for the navigation system and can also move the map is definitely best practice. It’s annoying, however, to have a major climate control function like fan speed only accessible in the touch screen, and even then you first have to call it up via a tiny touch point—this is very distracting. 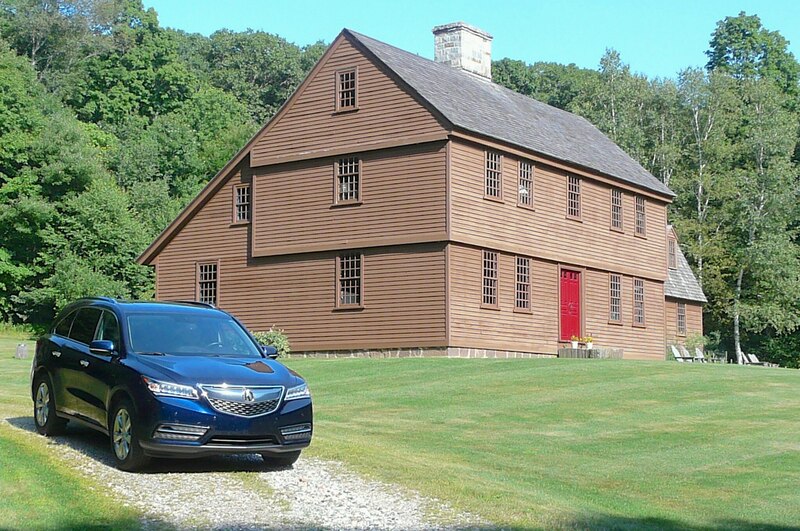 The 2014 Acura MDX has a solid foundation in engineering and packaging. Those practical virtues have made it a hit with families. If Acura wants to be seen as a full-fledged luxury brand, however, it needs to up its efforts in its interior style and appointments and in its presentation of technology.